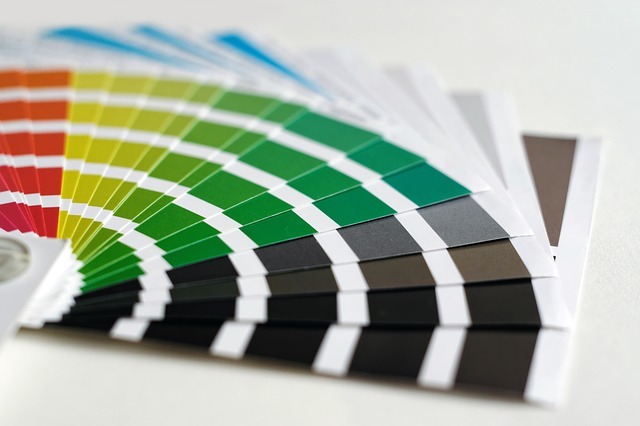 'All About Presentations' by Jazz Factory: How to choose COLOURS for your presentation? How to choose COLOURS for your presentation? Good choice of colours and great colour combinations make your presentation more likable and catchy. But how do you go about choosing colours for your presentations? If you are working for a company or an organization with a fixed colour scheme (palette) you do not have much of a choice. In a way, it saves your time. Isn't it? Your job has been made easier. But what if you are creating a new presentation from scratch? A palette is a set of colours that go well together. When you create a new presentation and have the liberty of picking your own colours, you should pick atleast 3 colours. This excludes the colours of your fonts and background. The most common background colours are white, light grey and black. I recommend light grey or white. Look at these palettes from Adobe. Each one has 5 colours. You can pick any of these standard templates and start your slide design. Remember we only need 3 colours from this palette. Let the other two colours remain unused. Color.adobe.com is a website where you will find these ready made palettes. You can EXPLORE the website and pick and choose what you like. Let us assume you pick a palette called Aspirin C. Now take your mouse over the palette and click on EDIT COPY. You will see this. These are colour codes. We need these numbers to create these colours in PowerPoint. Click on the arrow near CMYK to find out the RGB code of the colour. Every colour in MS PowerPoint is made of 3 colours; Red, Green and Blue. That's why it is called RGB. The dark blue on the extreme left has the code: 34, 83, 120. Suppose you chose 3 colours from this theme - Dark blue, light blue and orange. You simply have to add these colours to PowerPoint and create a custom theme of your own. Watch this video to know the entire procedure. The colours have been added under Accent 1, Accent 2 and Accent 3. You can now start using these 3 colours. Imagine you have a slide with 3 circles. This is how you change their colours within a few seconds. Watch this video.